Police have released CCTV images of man they want to identify in connection with a burglary in Leeds. 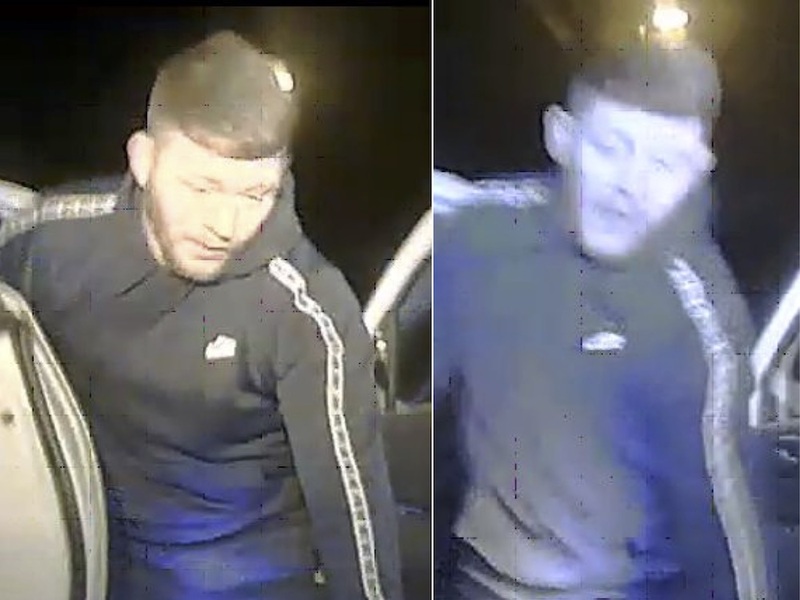 Officers from Leeds District Crime Team want to trace the suspect shown in the images following a burglary in Parnaby Terrace, Hunslet, on Thursday 7 March 2019. Electrical items were stolen along with the victim’s car, a Peugeot 3008. The vehicle was recovered in Tingley on 8 March after the driver failed to stop for officers and rammed a police vehicle before the man ran off from the scene. Anyone who recognises him or who has any information that could assist the investigation is asked to contact PC 3280 Lawson at Leeds District Crime Team on (0113) 385 9394 or via 101 or call the independent charity Crimestoppers anonymously on 0800 555 111.